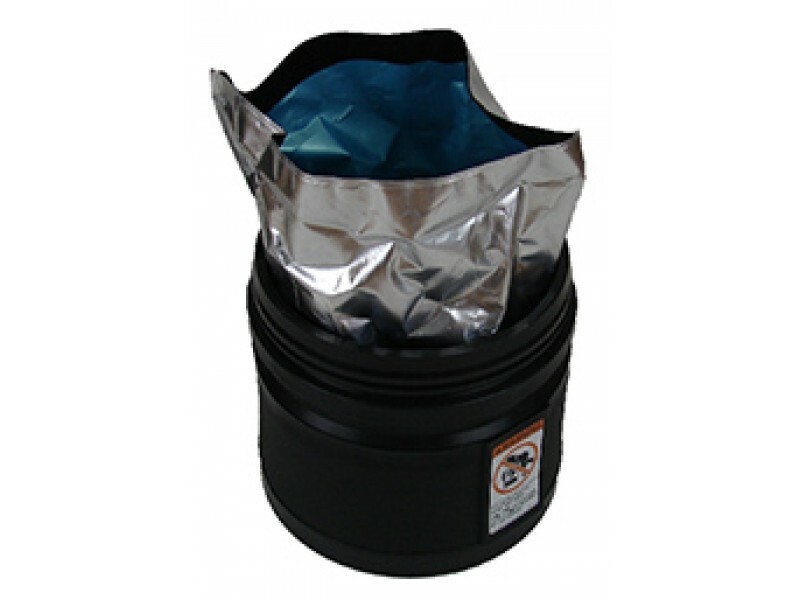 VCI Liner Z-Corr for Mono Vault 107 are gusseted bags that perform as a secondary barrier for your MonoVault. These MonoVault Liners are monster bags that fit the entire contents of your MonoVault. Drop it in, fill it up, press the Velcro closure together, and tuck in the top. 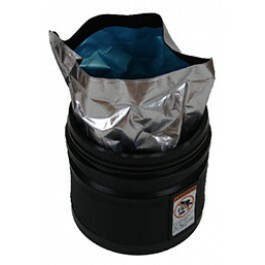 The MonoVault VCI Liner Bags also make great bulk storage bags for the bottom of a larger MonoVault. Using 5 gallon buckets for above grade storage? The MonoVault VCI Liner Bag for the 107 works great!